Do you want to personalize your own life? Do you want to monitor your running? Or do you want to know your body conditions clearly in daily life? Our multifunctional smart watch can meet all your needs. 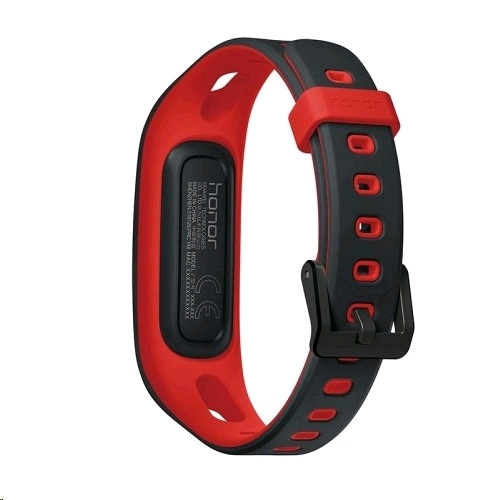 Monitoring your running, your sleep quality and your swim stroke recognizer for you. What's more, it still has other practical functions such as call, and message notification, etc. You deserve such an intelligent partner! Why not come and get to know more about it? - Smart Touch Screen: a true touch screen provides the clear display. The screen will turn on when you lift your wrist, offering great convenience. 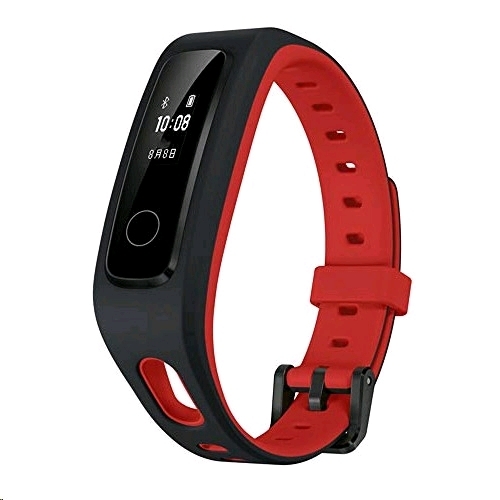 - Ultra-long Battery Life and USB Rechargeable: the fitness watch consumes less power and can generally last for 12 to 20 days. You can see the battery indicator on the screen. USB rechargeable, you can charge it on any devices using the USB ports. - Compatibility: the Smart Bracelet supports the most smartphone with Bluetooth 4.2, support for Android 4.4 and above, for iOS 9.0 and above. 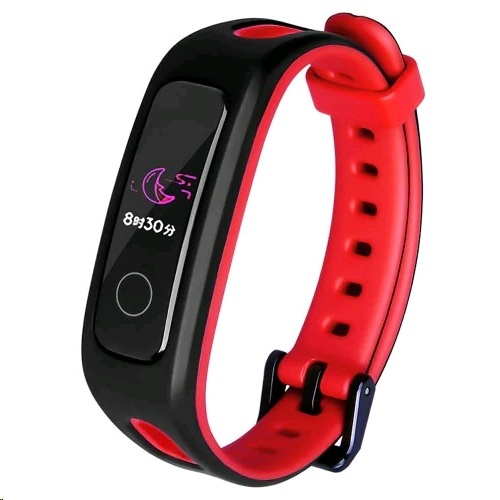 - Intimate Sports Partner: with a shoe buckle to detect all kinds of running information, providing full running data and sports recommendation, enhance your running profession. 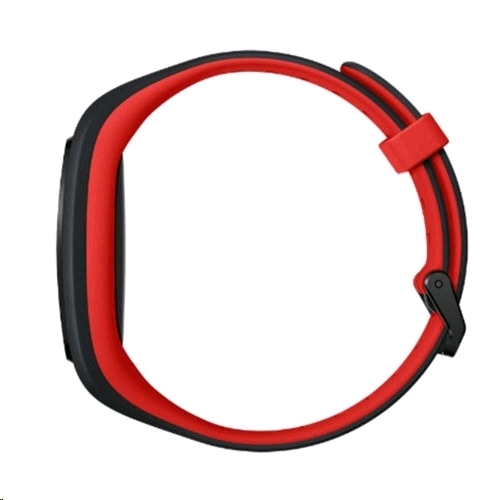 - Wireless Updating: wireless smart bracelet can remind you for your phone calls, messages, alarm, etc. through wireless Bluetooth. - Perfect Personal Health Tracker: record and display calories, steps, sleep quality and sports including running, and swimming. Set a time, and it will alarm you to move after a long time sitting. - 50M Waterproof: support swimming stroke recognition function. Can withstand temporary soaking like raining, bathing, hand washing, etc. Not support hot water shower.